IMAM Yasin Abu Bakr described the death of 13-year-old Joash Pantin as "heartbreaking" after the funeral service for the teenager, and said the respectable young man only just started living. Pantin was found dead on Monday at 6 pm, a short distance away from his house in Cashew Street, Carlsen Field. The Trinity College (Moka) student went missing on Saturday night around 7.30 pm. 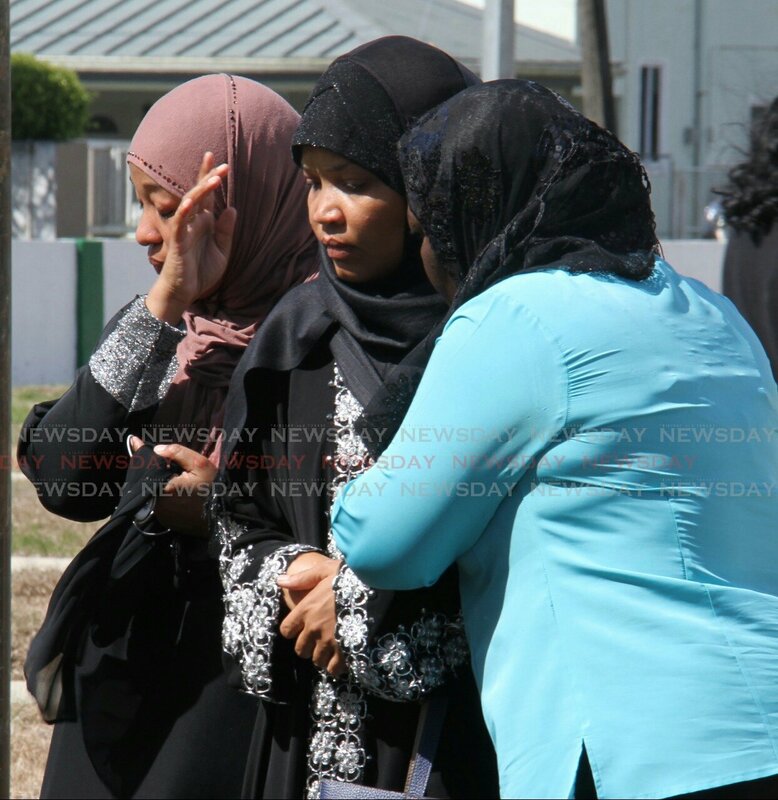 Teachers and a handful of Pantin's schoolmates attended the funeral at Masjidul Mutaqeen in Cunupia, which was followed by a burial at the Munroe Road Muslim cemetery. Minister Bhoendradatt Tewarie also attended. Bakr said, "He is only 13 years old. (He was) nice, very respectable youth man. It have some youth men, at 13 they are gunmen. He did not get out in the world yet. It is a heartbreaking thing." Imam Abrar Ali officiated the funeral. Reply to "Bakr: ‘Pantin’s death is heartbreaking’"